Need the Latest Release? Email me! 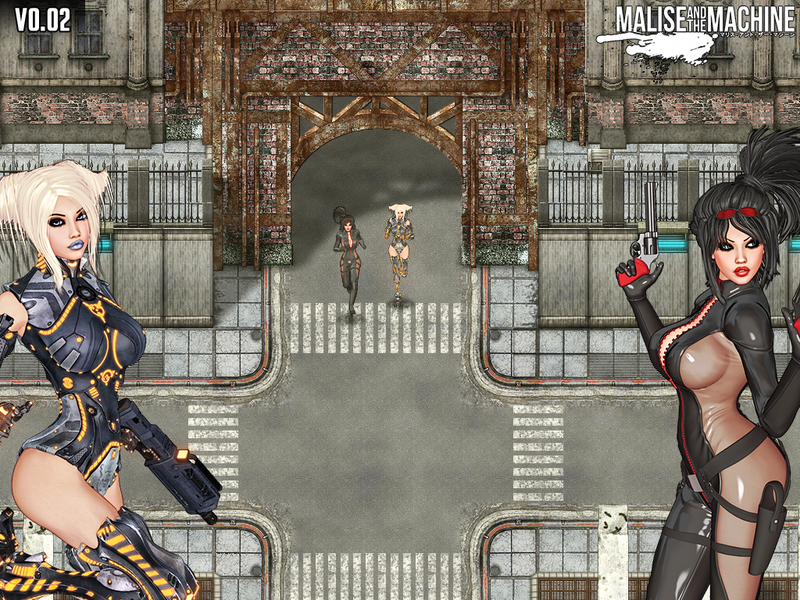 Malise and the Machine V0.02 was released on July 1! 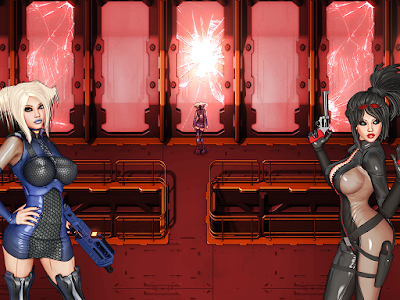 If you missed the June 29 pledge deadline but still want to get in on this release, then send me an email at eromancergames@gmail.com and I will send you details!